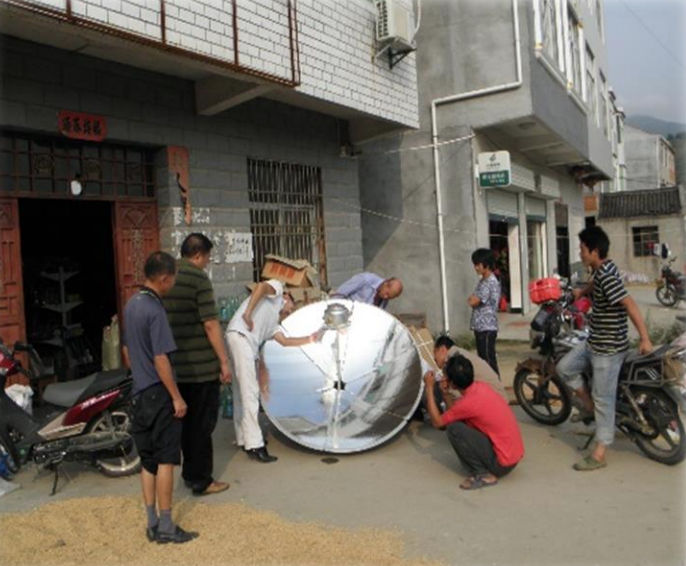 We have now invested in the Gold Standard-certified CDM-project “Nanyang Danjiang River Solar Cooker Project” and contributed to preventing 4000 ton of CO2 from reaching the atmosphere. 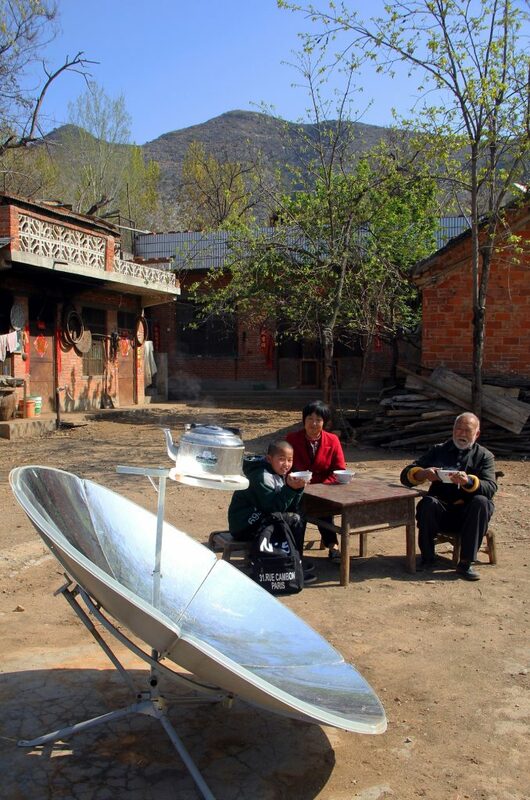 Thank you so much everyone for contributing to a cleaner and greener future! 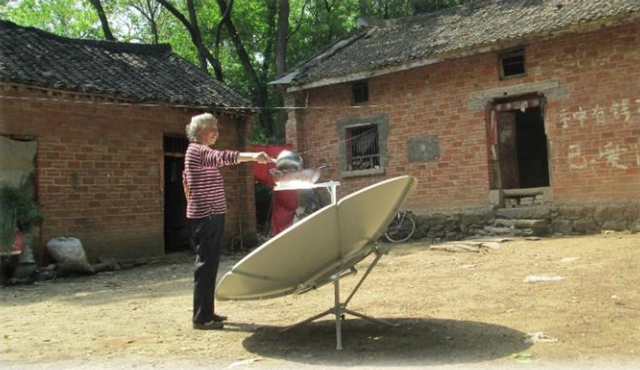 The Nanyang Solar Project improves the indoor hygiene and living conditions of 50.000 rural households in one of the poorest regions in China. 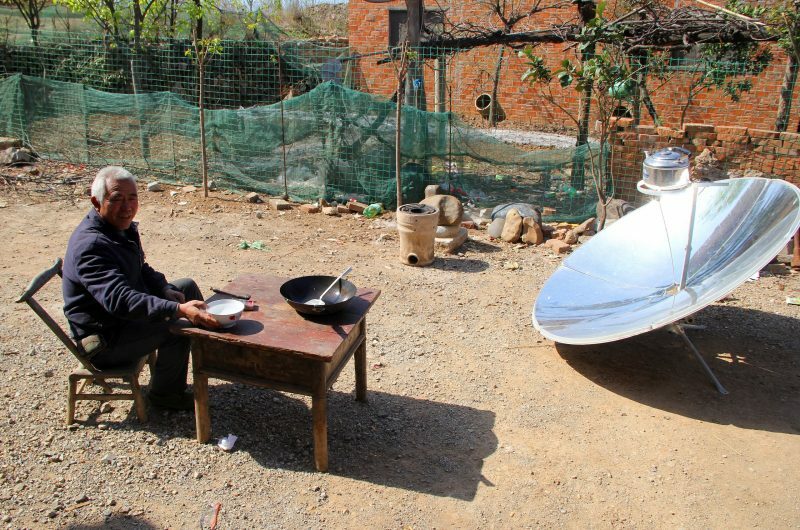 By replacing traditional coal-fired cooking stoves with clean solar cookers – CO2-emissions are reduced and the quality of life of 50.000 rural household are improved. Next PostNext Bästa tipsen för en klimatsmart sommarsemester!